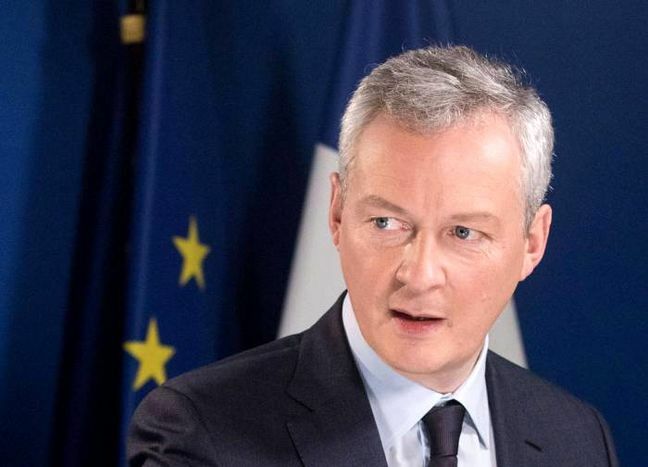 EghtesadOnline: France is looking to see if the European Union could compensate European companies that might be facing sanctions by the United States for doing business with Iran, said French finance minister Bruno Le Maire on Sunday. Le Maire referred to EU rules going back to 1996 which he said could allow the EU to intervene in this manner to protect European companies against any U.S. sanctions, adding that France wanted the EU to toughen its stance in this area. In 1996, when the United States tried to penalize foreign companies trading with Cuba, the EU forced Washington to back down by threatening retaliatory sanctions, Reuters reported.